A one-week, half-day camp specifically geared towards nurturing the budding talent of our youngest creative minds! 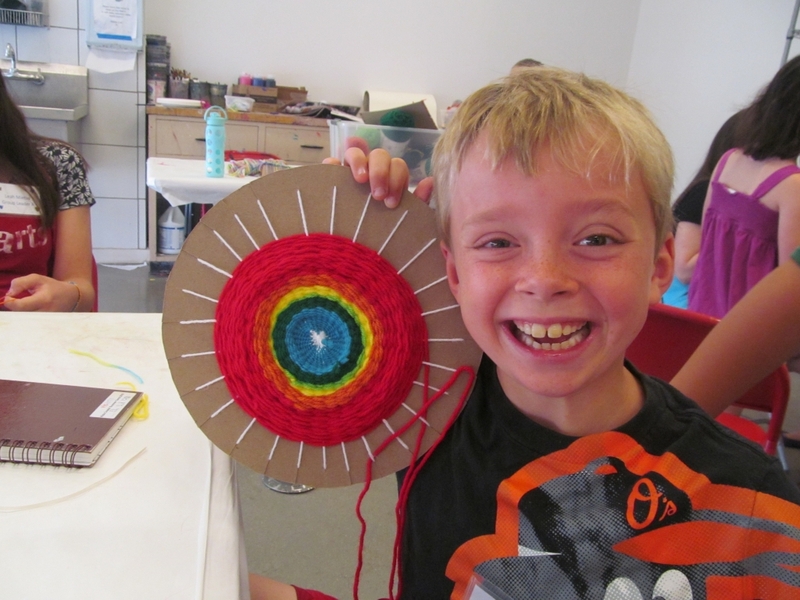 Through age-appropriate projects across a variety of mediums, as well as movement games, music, and literature, this program aims to give your Young Artist a fun and well-rounded artistic experience. Each class is capped at 10 students and supervised by one instructor and at least two counselors.